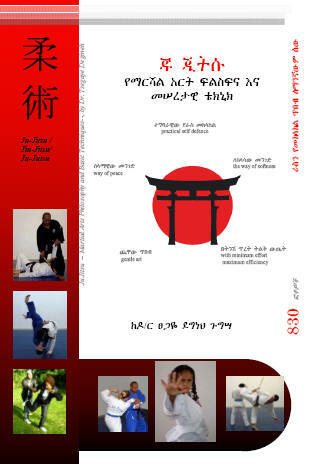 Guide for Millennium EthiopiaAddis Ababa, 2007ISBN: 978-3-000224362Advertisement (6.0MB)Abstract: Amharic (127KB), English (41KB)3rd edition released in October 2015! A theoretical and empirical analysis of the institutional prerequisites and investment conditions during the transformation process, with a particular focus on privatisation and individualisation using the example of Ethiopia, Berlin 2000. An empirical survey focusing on the interests of labour market groupings and on the development of the labour market as a basis for analyzing problematic issues using a theoretical model approach and concentrating on an examination of sectoral effects, Marburg 1999.